The 105 Series Giulia of Alfa Romeo was introduced at Monza in 1962. 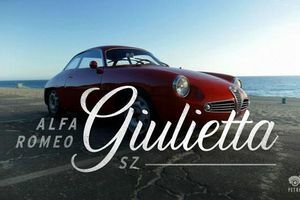 The super strong chassis was an evolutionary design, based on the previous Giulietta and 101 Series, however, the 105 introduced major suspension upgrades and, for the first time, disc brakes. A competition Giulia TZ was introduced at the 1963 FISA Monza Cup. 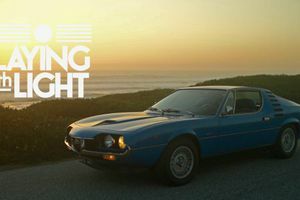 Named for its tubular space-frame chassis and striking aluminium Zagato coachwork, the Giulia TZ (Tubolare Zagato) took the first four places in its class. 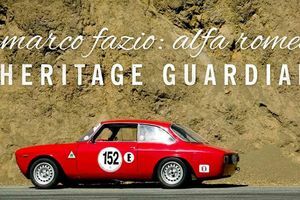 In 1964, the TZ was FIA homologated (100 units were needed for homologation to the Gran Turismo category) and immediately began logging its impressive string of race wins in Europe and North America. It is believed that, in the end, 100 or so examples were built between 1963 and 1967. 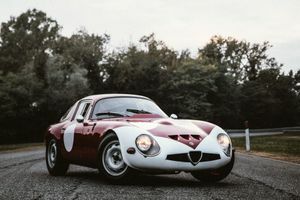 A purpose-built competition GT, the TZ (often called the TZ-1 to distinguish it from the later TZ-2) development was guided by Autodelta, led by ex-Ferrari engineer Carlo Chiti. 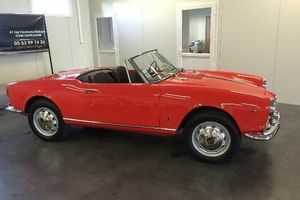 The TZ shared the same basic 1,570–cubic centimetre engine with the Sprint Speciale and Spider Veloce (later, with the addition of a twin-plug cylinder head). The transmission had heavy-duty, close-ratio gears and a very quick short-throw lever. 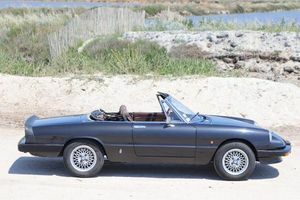 Reduced bonnet height was achieved by tilting the engine in the frame. 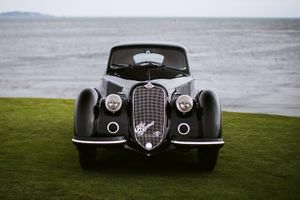 The front suspension was a similar design to the standard Giulia, while the rear was an elaborate independent competition type to reduce unsprung weight. 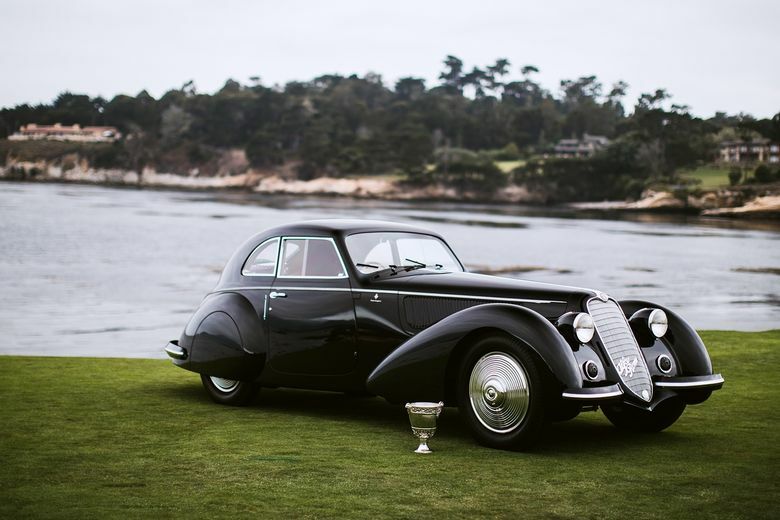 TZs competed in the most important races, were driven by some of the best drivers at the time, and competed against the likes of Ferrari 250 GTOs, Shelby Cobras, Maserati Birdcages, and Porsche 904s. At the 1964 Targa Florio alone, Porsche took the first two spots with their 904s, while Alfa Romeo’s TZs finished in 3rd and 4th with TZs. Ferrari, with their 250 GTOs, took 5th, 9th, 10th, and 12th. Class wins at Sebring, Le Mans, and the Nürburgring that year also solidified the TZ’s position in the annals of motorsport. 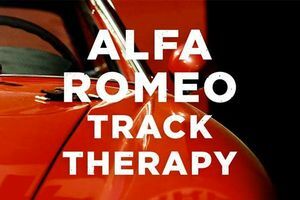 Fully Maintained by race Alfa Specialist Alex Furiani since many years, with twin plug engine, http, etc.. 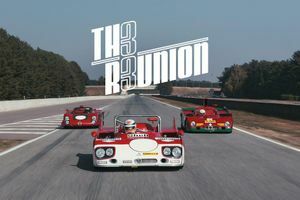 The car was a regular entrant at GOODWOOD, Le Mans Classic, Tour Auto, and is ready to race again.